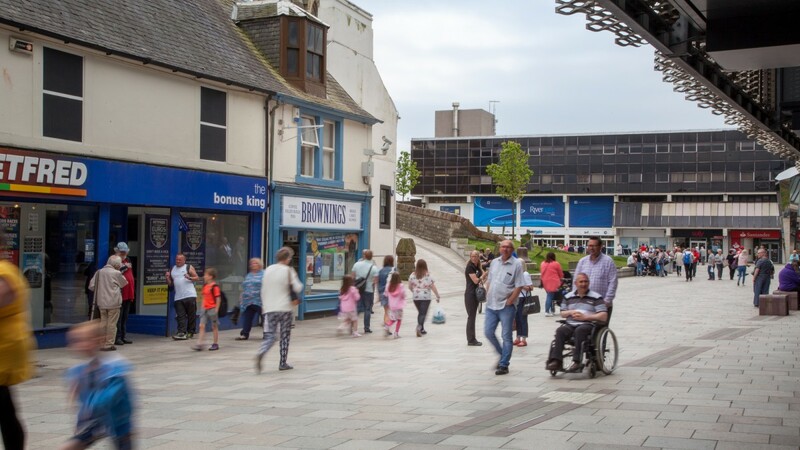 Irvine is located on the Ayrshire coast approximately 27 miles (40 km) south west of Glasgow and 13 miles (19 km) north of Ayr. Originally one of Scotland’s new towns, it has a population of approximately 34,000 –with a district population of almost 120,000 within 10 km of the town centre. 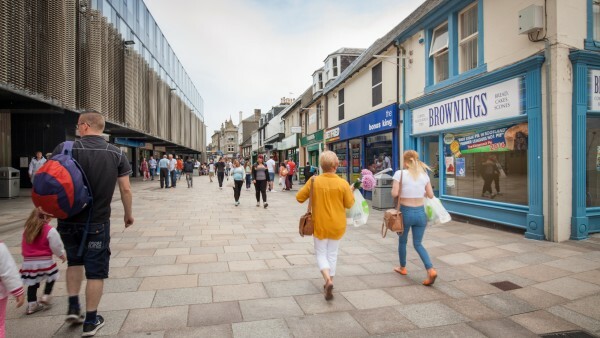 Irvine is easily accessible to the main road network with links via A78, A736 and A71 to the M77 motorway providing access to Glasgow to the north and Ayr to the south. It is located close to the National Rail network with mainline services connecting to Glasgow and Ayr/Stranraer. 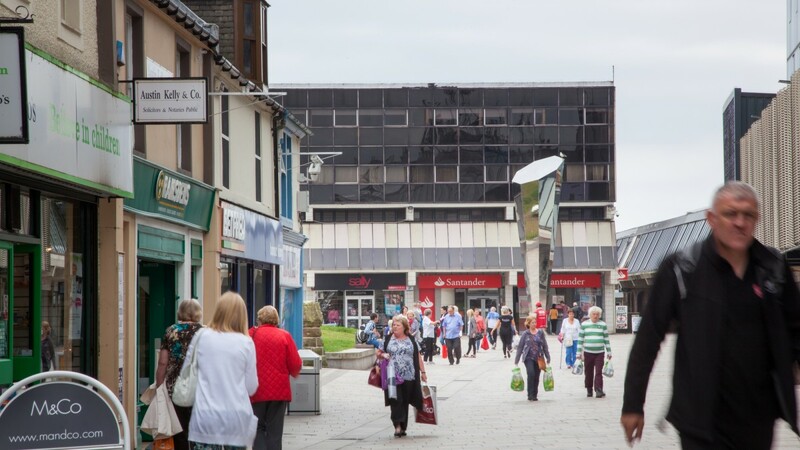 The shop is situated on the south side of Bridgegate adjacent to the Rivergate Shopping Centre within the heart of Irvine Town Centre. 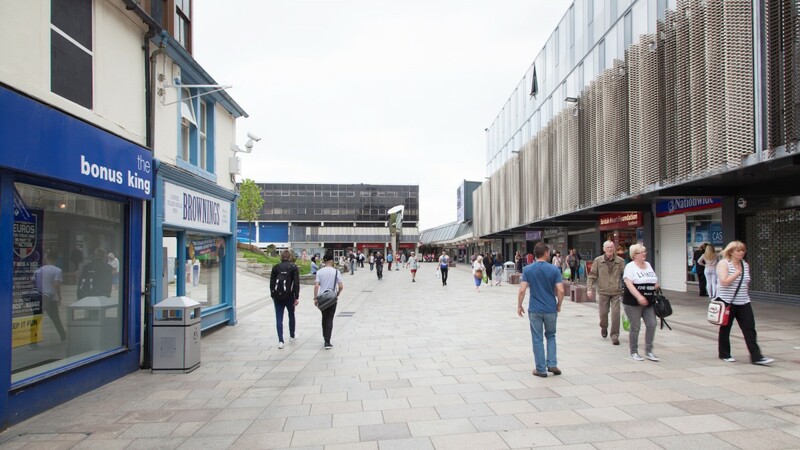 Bridgegate is a pedestrianised thoroughfare providing a direct link from High Street to the Rivergate Shopping Centre which provides the principal retail focus within the Town. 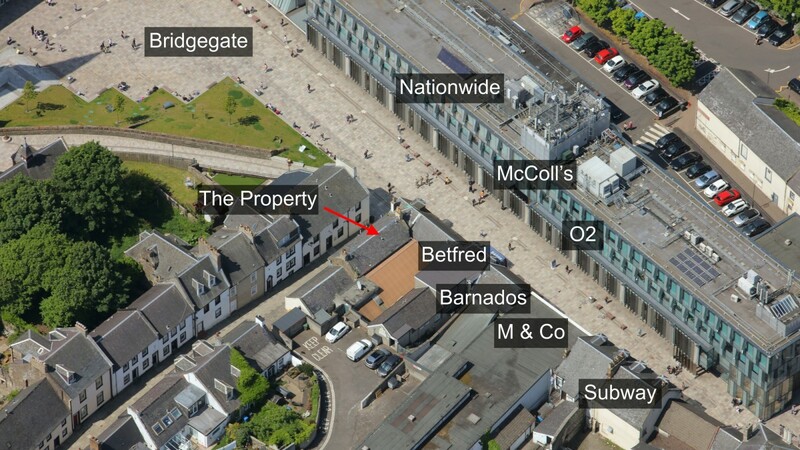 Surrounding occupiers include O2, Betfred, Subway, M&Co, Ramsdens and directly opposite are the offices of North Ayrshire Council. 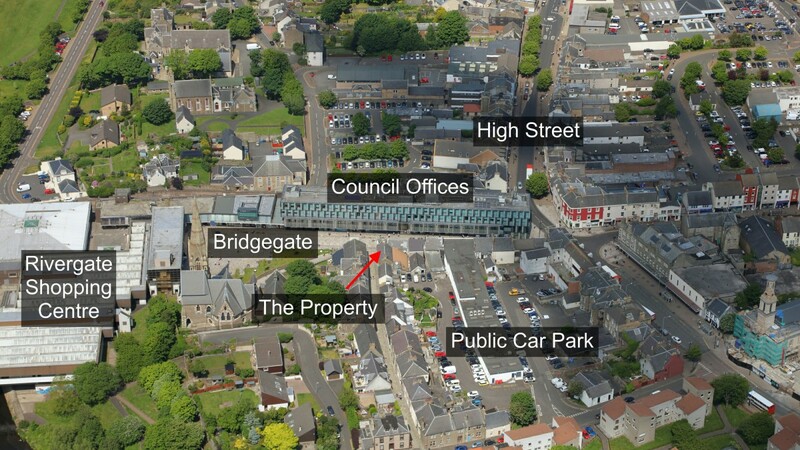 The Council offices and whole streetscape at Bridgegate have recently received a significant grant investment to undergo a full refurbishment, which is now complete. There is a public car park to the rear of the property. The subjects comprise a highly visible retail unit with return frontage to Hill Street in close proximity to the entrance to Rivergate Shopping Centre. 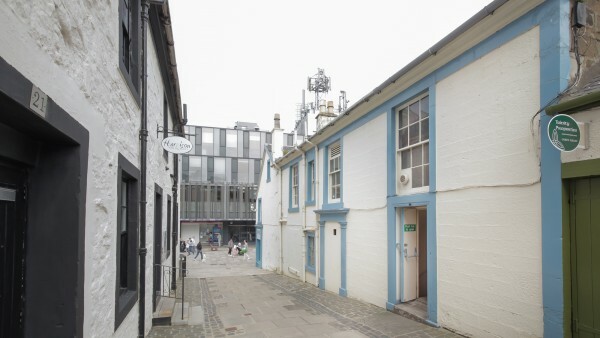 The building is contained over two floors and is of traditional construction with painted stone walls and pitched slate roof. 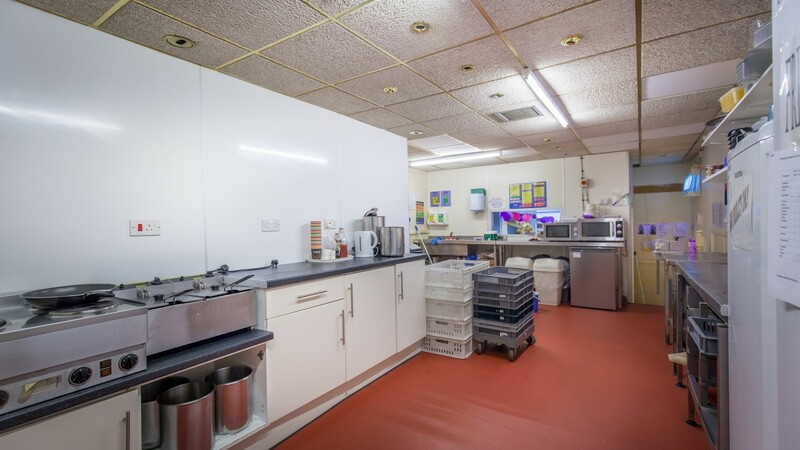 The unit trades as a bakery with sales accommodation on the ground floor, with food preparation area to the rear and ancillary accommodation to the first floor including staff room, stores kitchen and toilets. 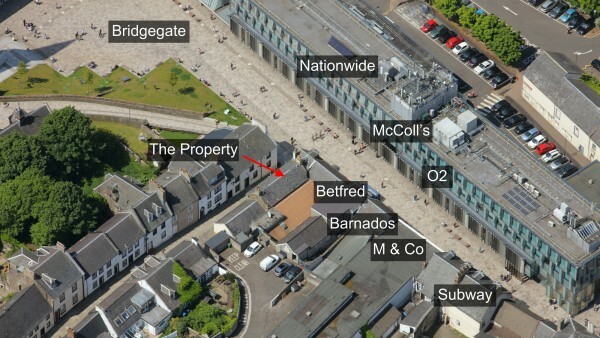 *includes 5% for return frontage. 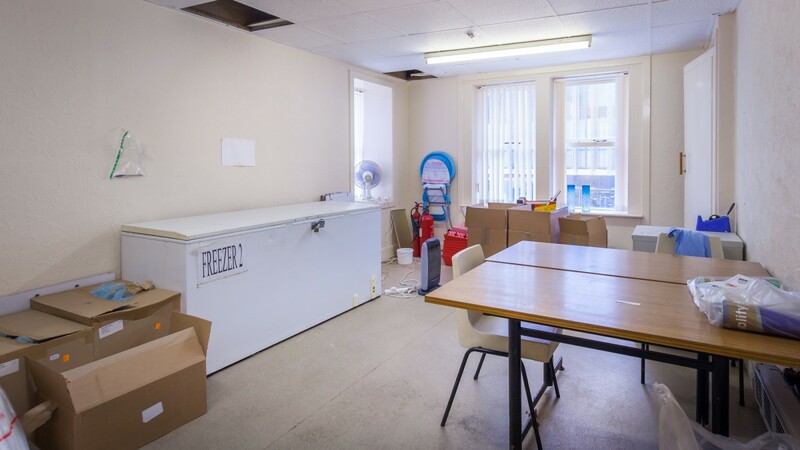 The subjects are let to Browning’s the Bakers Limited on a Full Repairing and Insuring lease. 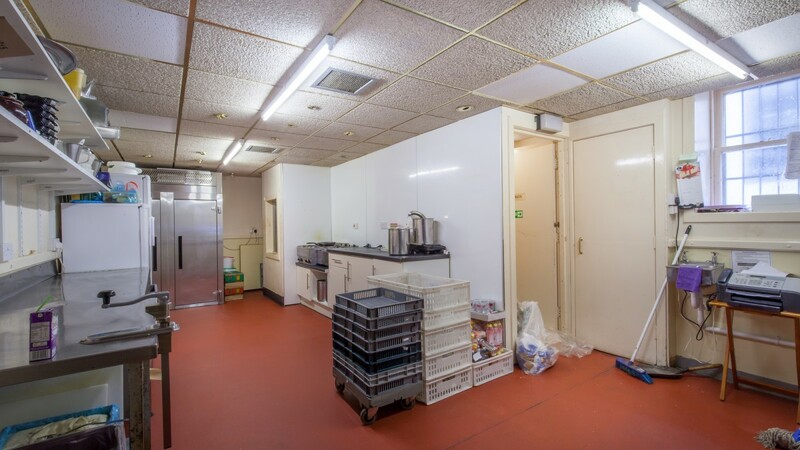 The lease has recently been extended until 31st May 2026 with no breaks, with provision for a rent review on 1st June 2021. The current passing rent is £19,000 per annum. Reflecting a zone A rate of £33.10 per sqft. 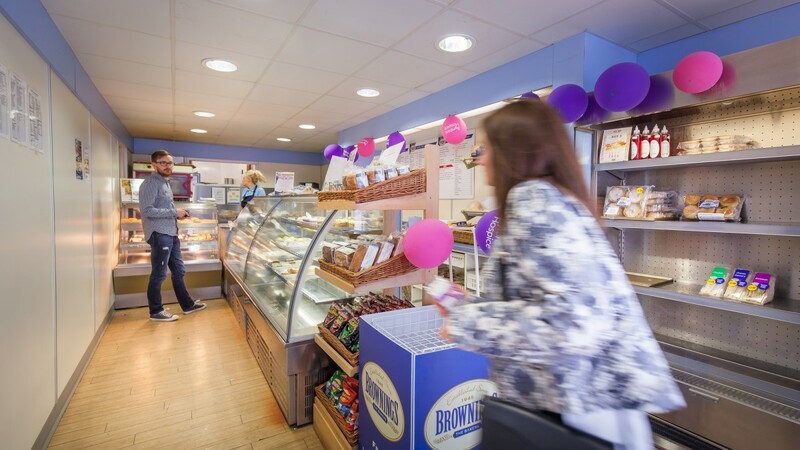 Browning’s the Bakers, established in 1945, has grown steadily to become the largest craft bakery in the West of Scotland, trading from 8 retail units and supplying over 250 wholesale customers with day fresh bakery products. They operate from two purpose built bakeries in Kilmarnock. 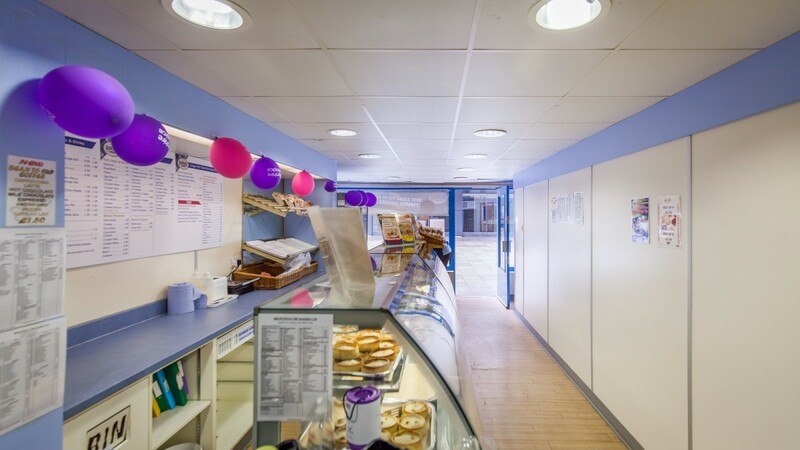 The main bakery supplies their famous morning rolls & potato scones together with a comprehensive range of hand crafted bakery products and their pie bakery produces a full range of baked and frozen unbaked savoury products, including the award winning “Kilmarnock Pie”. 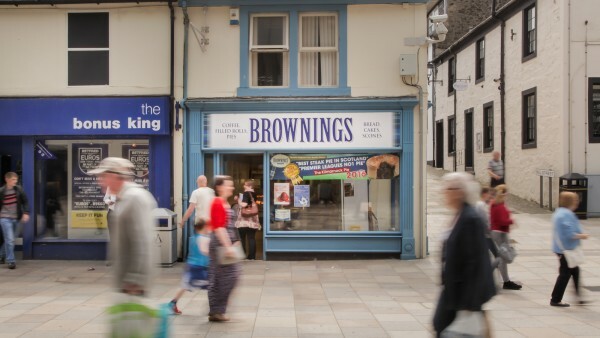 Browning’s the Bakers van fleet deliver daily throughout South West Scotland, with third party haulers providing national distribution with a customer base including independent grocers, national symbol groups, corporate caterers, supermarkets and hotels including Waitrose, Aldi, Spar and Dobbies. Browning’s have traded from the subject property for over 20 years after buying out the Martin Short Baker's business in the 1990's. 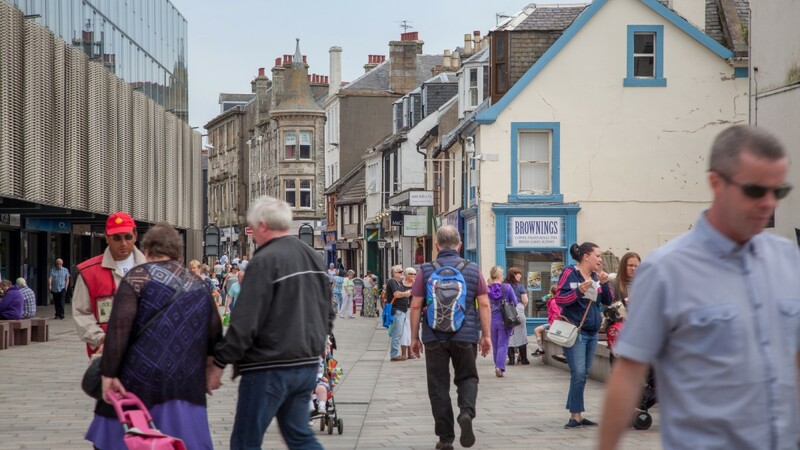 Our client is seeking a price of £227,500 (Two hundred and twenty seven thousand five hundred pounds), subject to contract, reflecting a net initial yield of 8.12%.